After exhibiting its talent in the art of watchmaking to the public with a skeleton piece, the Tissot T-Complication Squelette, Tissot wanted to prove itself in front of the experts. 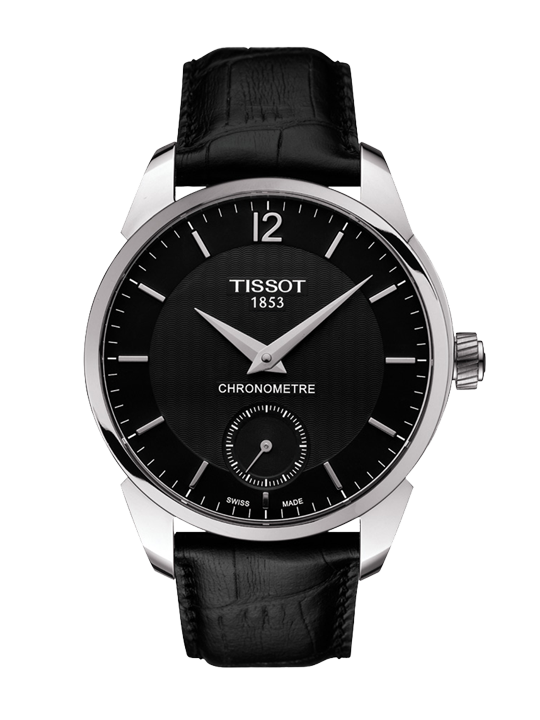 Inspired by that model, Tissot entered the Tissot T-Complication in the prestigious International Timing Competition. It then went on to win not only the first but also the second prize in the contest. Those medals attest to the consistency in quality of the exceptional and extremely precise mechanical movements Tissot produces.